Illoura’s fees are approved by the Commonwealth Department of Health and Ageing. 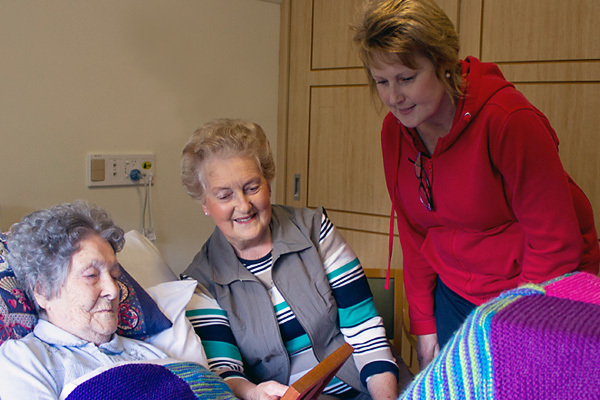 Admission to Illoura is dependent on the applicant having an ACAT (Aged Care Assessment Team) approval and the availability of a bed. An income-tested fee which is applicable to residents with a higher income as determined by Centrelink. Illoura’s maximum accommodation fee is $450,000. This fee is negotiable and is also dependent on a Centrelink means test. The accommodation fee can be paid with either a daily accommodation payment (DAP), a refundable accommodation deposit (RAD) or a combination of the two. See below for examples of the payment options. Contact Illoura for more information on fees and charges.